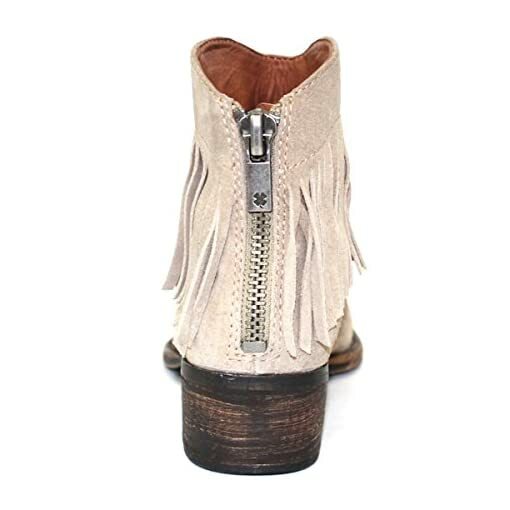 Brand new Lucky Brand low-heel fringe tassel cowboy boots in mettalic brushed leather, UK Size 3.5. 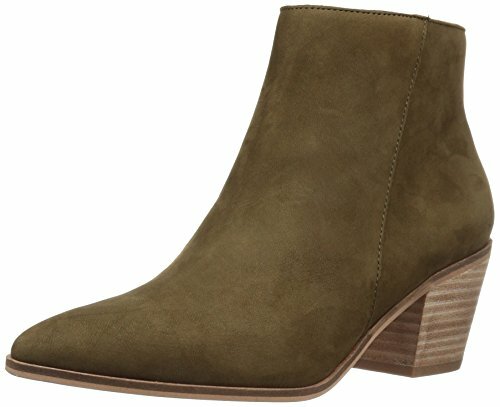 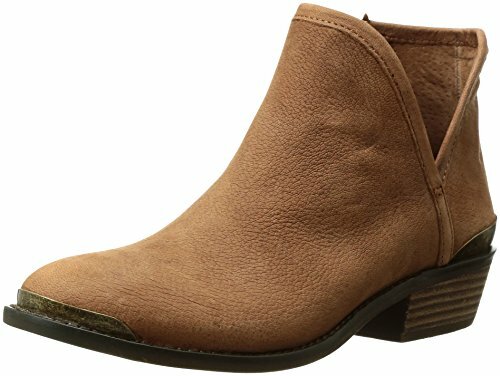 Lucky Brand has a women’s shoe collection that offers polished, unique styles, perfect for busy and sophisticated women. 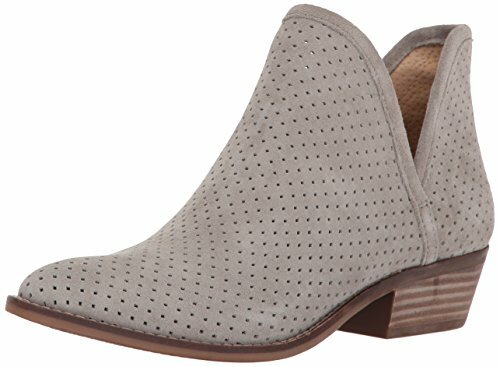 Find cute shoes for women that are made to fit like a dream and enhance any outfit. 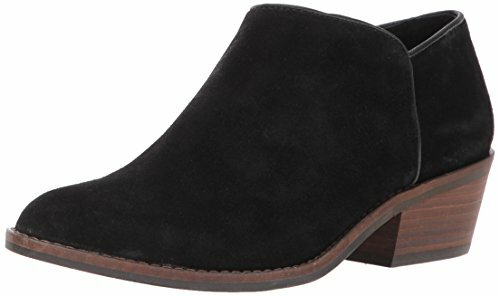 This assortment of womens shoes includes sandals, dress shoes, flats, boots and more. Shop the Lucky shoes for women with confidence knowing that each little detail of our footwear is designed to give each shoe an authentic design. 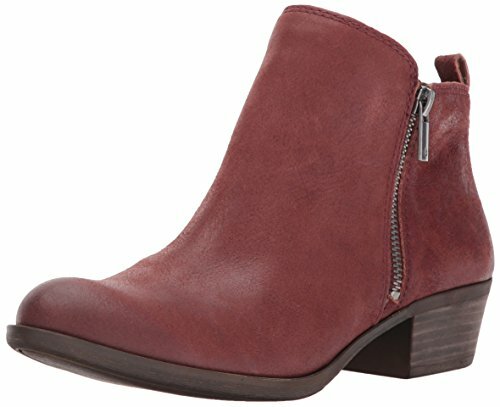 Women can slip into any pair of shoes from this collection and enjoy a comfortable fit. 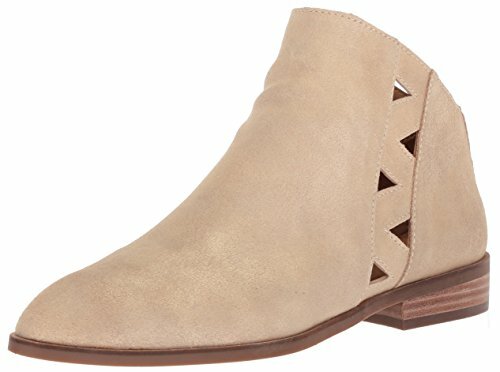 Lucky Brand is the go-to place for women’s shoes for women who have a free spirited style.